The cookies, lemonade and book-related crafts will be waiting for you at Bank Square Books this Sunday, August 2 in beautiful downtown Mystic. 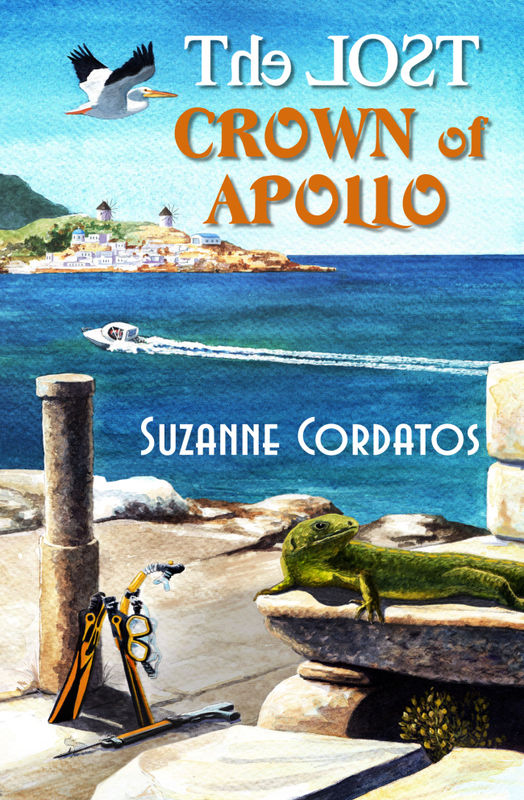 I can't wait to share my new adventure in the Greek islands with you in THE LOST CROWN OF APOLLO! Bank Square Books is a lovely spot. Good luck with your event.